Give your bulbs the best start and maintain their performance with our range of products. 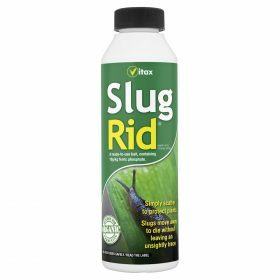 The young shoots of bulbs in particular are very prone to damage by slugs and snails and slug tape is an adhesive copper barrier tape for use on pot plants, planters and greenhouse staging. 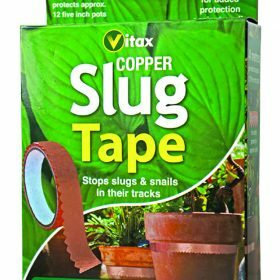 Contains copper tape and stretches up to 4 metres long.